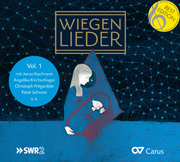 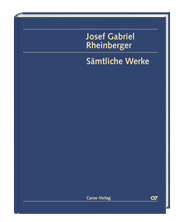 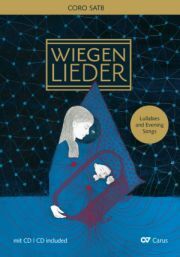 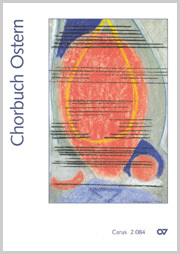 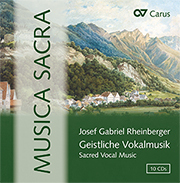 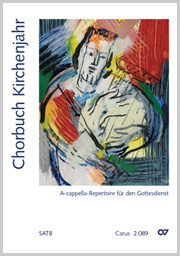 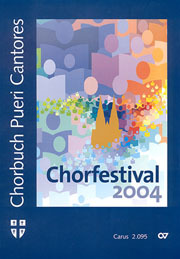 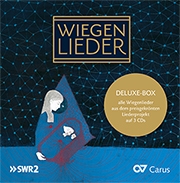 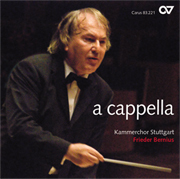 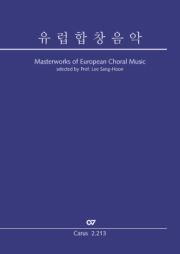 The core of the extensive and wide-ranging body of choral music composed by Rheinberger is found in the music which he worte for use in Catholic services. 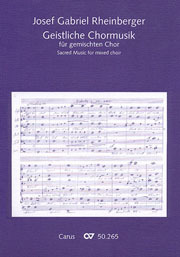 Perhaps the best-known sacred composition of Rheinberger is his six-part motet "Bleib bei uns" op. 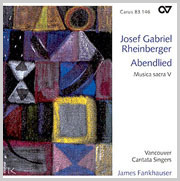 69,3, the so-called "Abendlied", which had its origins in a student piece. 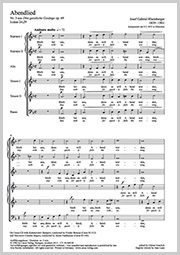 Right at the beginning the shift from F major to A minor and the imploring melodic line provide examples of the subtle compositional skills of the young composer.